They showed up as scheduled, they were within budget, and they did an excellent job. They were professional, discussed options with me and they provided great customer service. I am absolutely thrilled with the help they gave me and I couldn't ask for a better service or price. Ed has been the best. I didn't know what I wanted and Ed walked me through the process and found something just perfect for my needs and pricing. They are wonderful to work with. Ed was terrific. He provided samples for us to bring to the house and see how they would look versus how they were in the showroom. He personally helped us through the process. We really enjoyed working with them all. We are actually working with them for another project. Both my husband and I thought Ed was wonderful. He also employed great workers who did an amazing quality job. I couldn't have asked for more. 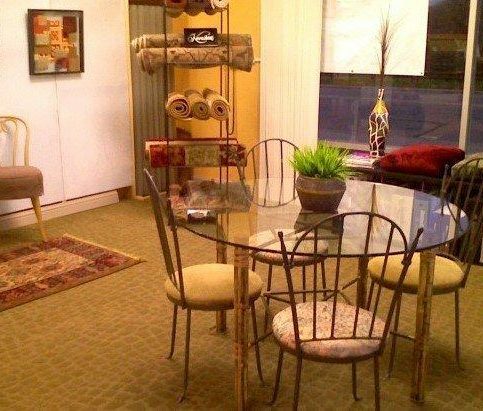 Murison’s FlooringAMERICA provides and installs carpets; area rugs; and vinyl, hardwood, tile and laminate flooring for residential clients throughout Santa Clara County. 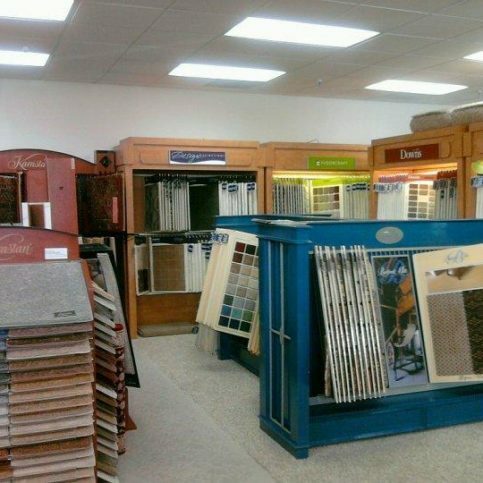 The locally-owned company is part of national flooring retail group Flooring America, and its San Jose showroom carries numerous products from top brands such as Karastan, Armstrong, COREtec, Downs, and Anderson. 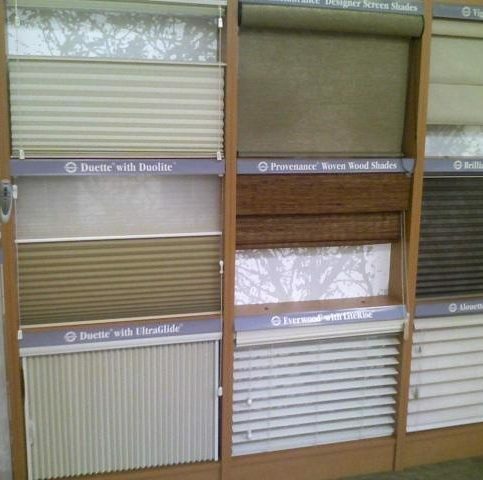 It also offers interior design services and sells window treatments, shutters, and upholstery. Owners Ed and Diane Lacina purchased Murison’s more than 30 years ago, but the company has been in the home décor and flooring business since 1951. 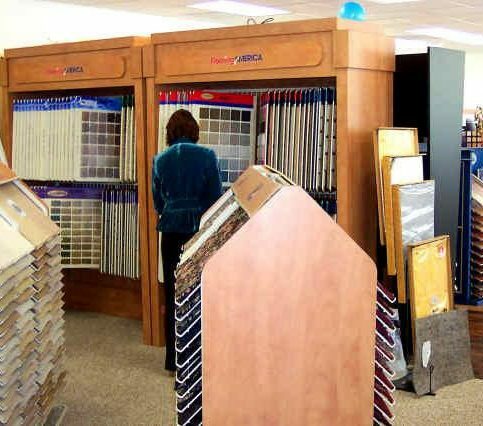 The Lacinas say their partnership with Flooring America has allowed them to provide their customers with both the buying power of more than 500 stores and the personalized service of a locally-owned business. Murison’s Ultimate Confidence Guarantee provides the assurance that every decision is the right decision. The company offers warranties on installation as well as product satisfaction to ensure every customer receives the best home improvement experience possible for the lifetime of their purchase. 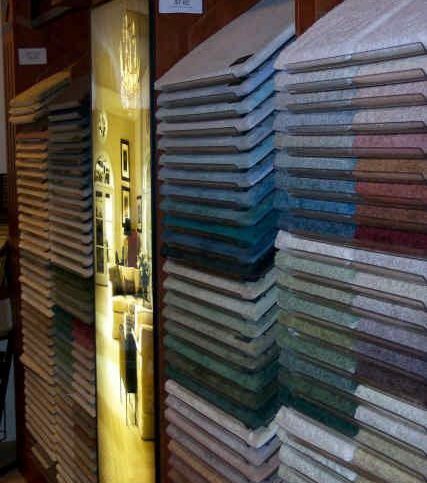 Murison’s FlooringAMERICA carries a wide variety of products at its San Jose showroom. 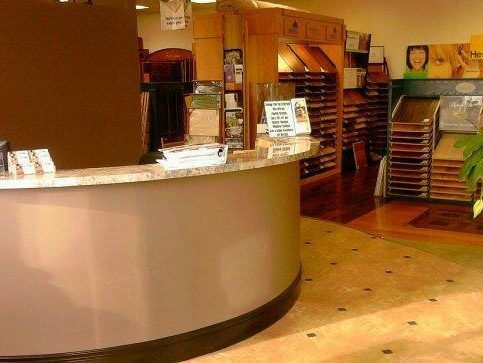 Murison’s FlooringAMERICA provides and installs a wide range of flooring products for residential clients throughout Santa Clara County, from carpets and area rugs to vinyl, hardwood, tile and laminate floors. 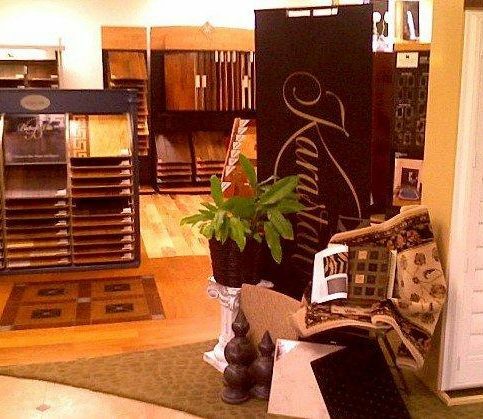 The locally-owned company is part of national flooring retail group FlooringAmerica, and its San Jose showroom carries numerous products from top brands such as Armstrong, Karastan, Downs and Bedford Mills. It also offers interior design services and sells shutters, window treatments and upholstery. 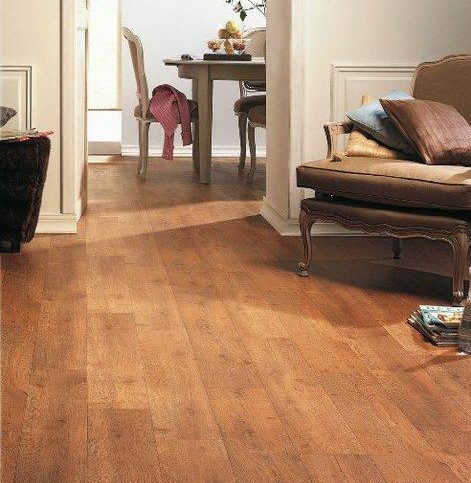 When choosing a flooring product for your home, determine your expectations before making a final decision. 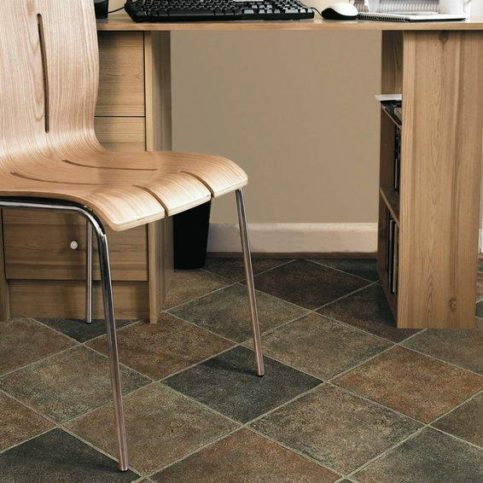 There are numerous flooring products to choose from, each with its own unique style and performance attributes, so finding the right product for your particular situation is entirely dependent on managing your expectations. Are you going to be living in your home for a long time or are you trying to fix it up for resale? Do you have a large family that includes children and pets? 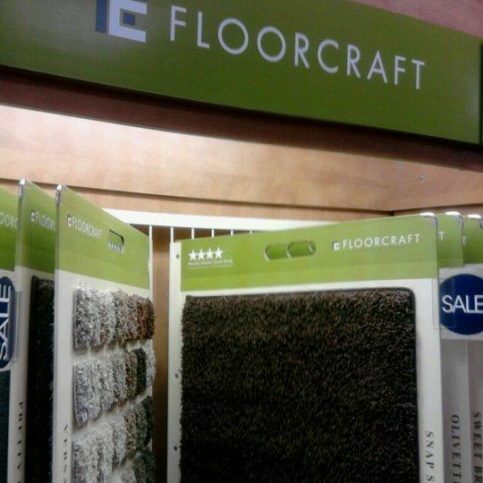 Does your floor regularly get a lot of traffic? 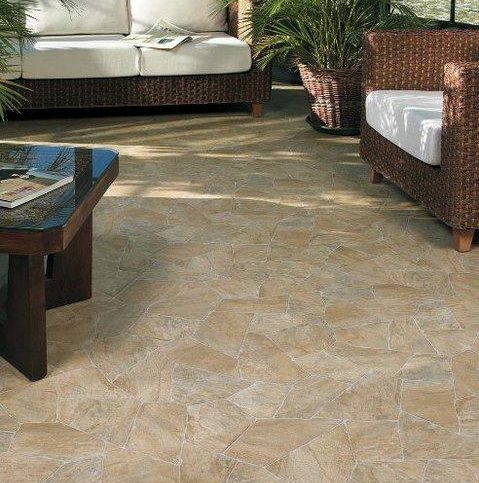 Determine the functional needs of your floor first, and then select the style and look that appeals most to you. 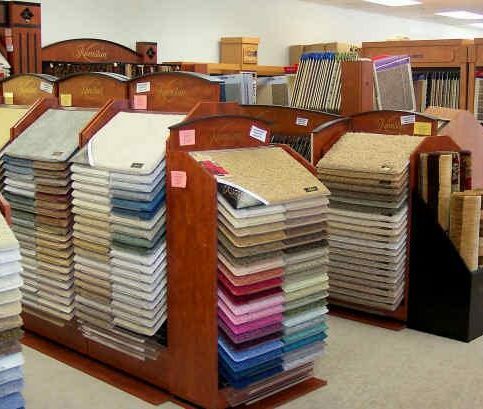 “Once you know what you need in terms of performance, you can choose from a huge selection of colors and styles,” says Ed Lacina, owner of Murison’s FlooringAMERICA in San Jose. Q: What type of flooring should I buy? A: There are a lot of quality products to choose from, so we recommend coming into our showroom and talking with our sales staff before making a decision. 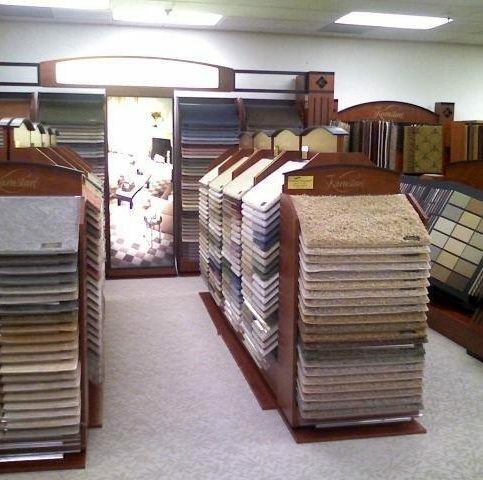 That way, we can help you choose the best floor to meet your particular needs. Q: Can you come to my home and give me an estimate? A: Absolutely, but we usually recommend coming to our showroom first so you can see the full line of available products and narrow down your choices. Then when we come to your home, we’ll be better prepared to advise you on which product is best for your situation and give you an accurate estimate. A: No, because there are too many variables involved. We can answer some questions and narrow down your choices over the phone, but ultimately, a visit to the showroom or a home visit is needed. 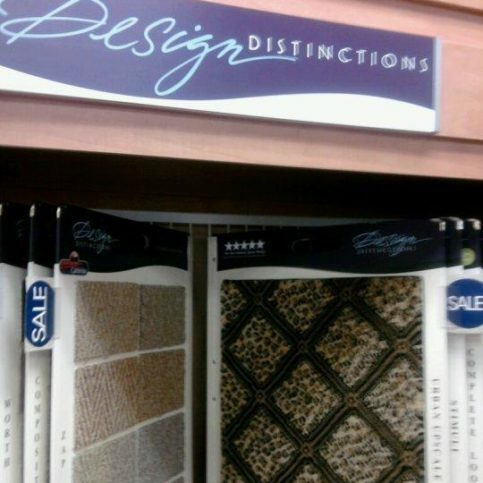 The exception is carpeting—if you know the specific brand/style you want and the square footage you need, we can quote you a price over the phone. Q: How long will it take to install my new floor? A: From the time you sign the contract until we order the product and complete the installation, it usually takes about two to three weeks. If you need an immediate installation because of a quick move-in, we’ll do our best to accommodate, but you might have to compromise on the product you purchase. Q: Is there really such a thing as a stain-proof carpet? A: Absolutely. We sell a Downs Decade carpet that provides a 10-year, no-stain warranty. 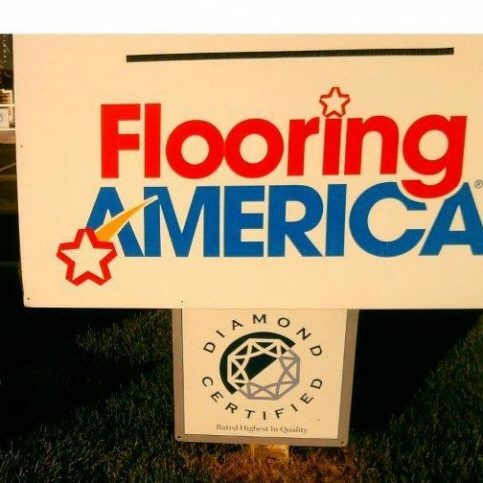 Ed Lacina is a 41-year veteran of the flooring industry and owner of Murison’s FlooringAmerica, a Diamond Certified company since 2002. He can be reached at (408) 341-9953 or by email. A: A dog person. Our dog, Butch, can usually be found hanging out in the showroom. A: Portugal has been on my bucket list for a while—I’ve heard a lot of good things about it. SAN JOSE — When it comes to choosing a flooring product, today’s consumers are as concerned with attributes like practicality and performance as they are with aesthetics. 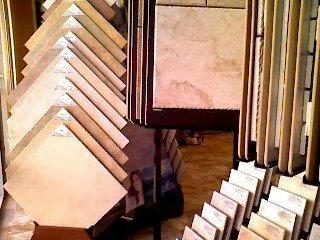 For this reason, many are eschewing stain-prone materials like carpet in favor of options like hardwood, ceramic tile and luxury vinyl tile. However, thanks to modern innovations, there are now carpet products on the market that address common functional drawbacks, which means consumers don’t have to sacrifice comfort underfoot for functionality. One attribute that makes today’s carpet products superior to those of the past is increased fiber resilience. Whereas old carpet fibers would pack down, crush and matt easily, today’s fibers are more pliable, which means they’re able to bounce back and hold their shape and appearance for a longer period of time. Additionally, this fiber resilience enables the carpet to repel soil and liquid, making cleanup easier and preventing permanent stains. Some specialty carpet products such as Tigressa provide additional wicking protection to prevent moisture from getting down into the carpet cushion or subfloor. This is particularly beneficial for pet owners, for whom urine stains and odors are a substantial concern. Because of their superior liquid-repellent attributes, these cutting-edge carpet products come with complete stain and pet protection warranties. 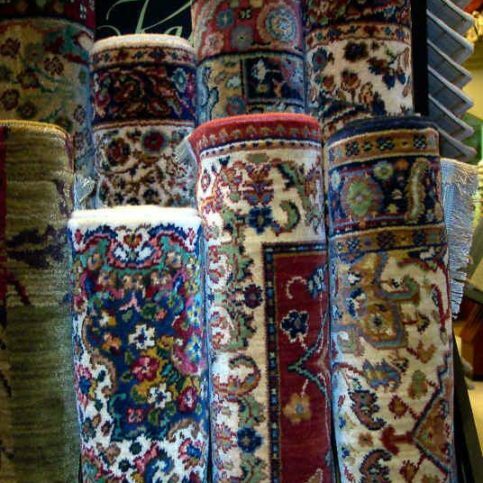 SAN JOSE — Host, Sarah Rutan: If cleaning concerns have made you hesitant about installing carpet in your home, you’ll be glad to know about some recent industry innovations. Today we’re in San Jose with Diamond Certified Expert Contributor Ed Lacina of Murison’s FlooringAmerica to learn more. Diamond Certified Expert Contributor, Ed Lacina: Today’s consumer is concerned about how their home looks, how beautiful it looks, but also how to maintain, once they have those new products in their home. A lot of people have gravitated towards hardwood, towards ceramic tile, or even some of the new luxury vinyl tile products that we offer. And they’re going to that because they believe that that product could be cleaned more efficiently and effectively than some of our carpets. 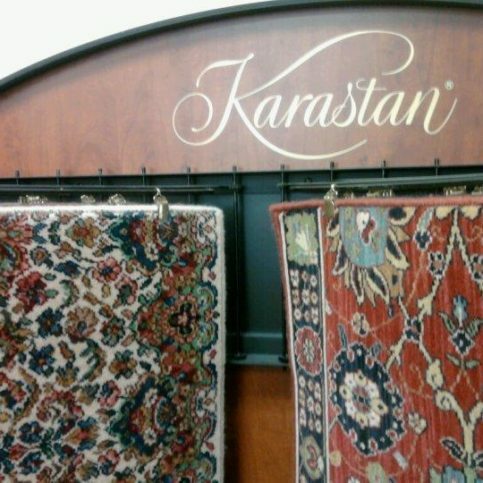 However, I’m here to tell you that today’s carpets, with today’s technology, that’s a thing of the past. We don’t have to be concerned any longer. Products like our Innovia have total stain and pet protection warrantees on them, so that you as a consumer don’t have to worry about how to keep and maintain your carpet. With something as simple as the soda I had for lunch, we can pour that on, the moisture will bead up, it will continue to bead for quite some time, and we can just simply blot it up. And even with a little clear water, we could clean that up, and it would be fresh as new because the soil or the stain will not permeate into today’s fiber. Today’s fiber is much more resilient than they have been in the past, and that adds to the durability and to the appearance retention of that carpet. This is a fiber from years gone by, and you can see the resiliency is not there, and that’s why they pack down and they crush and matt. But today’s fibers are very resilient. They bounce back, and they can hold their own shape and appearance for a long period of time. Products like our Tigressa can offer additional benefits, not only for stain and soil release, but also for the moisture wicking through to the backing, either the subfloor or to your cushion. I can actually pour some water directly onto this. It will not allow anything to filter on down through. It’s going to block that moisture from going into your pad, going into your subfloor, and [00:02:05 unintelligible] a product that will create an odor or a reoccurring stain. 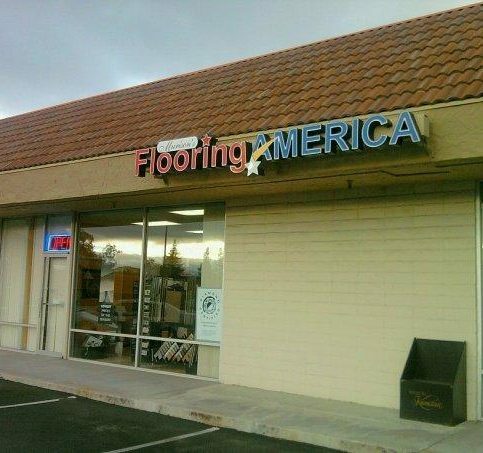 Murison’s FlooringAMERICA : Average 8.8 out of 10 based on 293 unique customer surveys of customer satisfaction. After all was said and done, we had a very nice floor installation. After the stain had dried, the hue was not quite what we expected, but ultimately it turned out perfect. We have already referred several people to them. They have an excellent staff. They are better than others we have used in the past. They stick to estimated time of completion. They're reasonably priced and have good workers. They did a good job on the installation. I liked the selection and pricing. They were prompt and it was a great service. They are very responsive and the customer service is excellent. They are very personable and they know their products. I like the service I get. I'm happy. The staff is helpful and everything was done well and very professionally. I had limited experience, but it was good. I would recommend them. They have a nice clean place. All the people I dealt with are great and they took their time to explain things to me. They were very helpful and very responsive to my phone calls when I called. They called me right back. When I walked in, I felt very welcome and they cared that I was there and they cared that they could help me. They are great people. It was fast and affordable. I was able to get my floors done in 3 days and they helped move some of my furniture from my apartment. They are very prompt and very good at getting back to you. They treated me fairly and honestly. They were regular people who did what they said they were going to do. They listened to my needs.